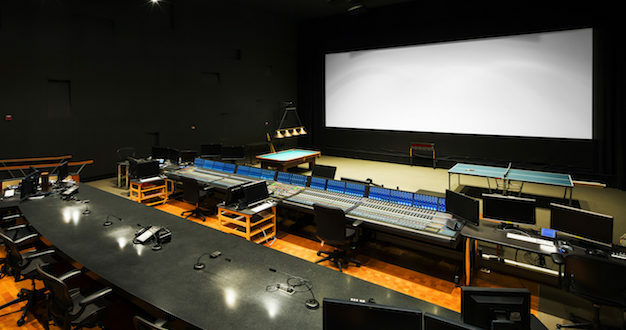 Fox Studios has upgraded its three AMS Neve DFC Gemini consoles to DFC3D – the latest incarnation of the company’s digital mixing console designed specifically for multi-format film dubbing and post production. Of Fox’s three Feature Dubbing Theatres (each named after famous directors: Howard Hawks, John Ford and Robert Wise), the Hawks stage was the first to be upgraded in October, with the Wise stage upgrade completed in December. The Ford stage is also set for completion in early 2017. 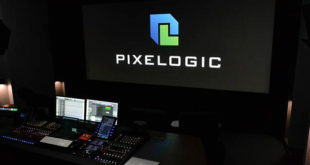 The flexibility of DFC3D for multi-format 2D and 3D deliveries matches the demanding and complex requirements of high-end dubbing theatres such as the Hawks, which is equipped for a range of monitoring formats including 5.1, 7.1, Dolby Atmos, Imax and Auro3D. DFC3Ds features include new integrated DSP processes including Sub-harmonic Synthesizer, Multi-band Compressor and the return of the AMS RMX-16 Reverb. The upgrade to DFC3D provides increased DSP capacity, which allows for using the new processes in existing mix set-ups without compromising DSP availability. 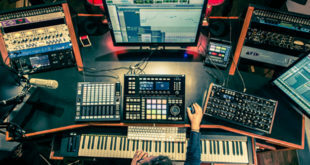 It also includes new high-resolution 3D-enabled metering, with spatial panner optimised for Dolby Atmos to provide the fastest transition from conventional mixing techniques. 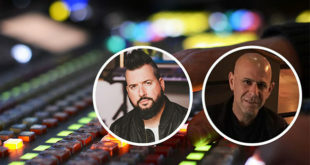 Fox’s chief engineer, Brain Bair, is particularly impressed by the new features: “The newly enhanced feature-set provides us with much needed visual feedback for our object based mixing projects,” he stated. “The DFC3Ds Flexible Mix Engine natively supports 16-wide stems and pre-dubs, allowing true 3D panning. Enhanced online and offline automation editing speeds up re-conforming and streamlines mix workflows.